There’s a new movie available on Apple iTunes, Amazon and VOD this week that you should definitely check out. 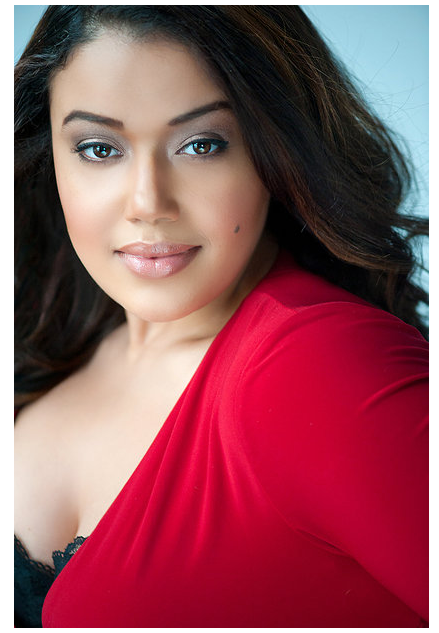 From Tricoast, Love on the Run stars (yes, STARS) plus size actress by the name of Jen Ponton. I was able to view the movie and it was cool to see a “love story” with a plus size woman in the lead. Now, I won’t give away all the details…you’re gonna have to watch it for yourself BUT there’s definitely a few twists and turns in the plot. Wouldn’t it be nice to see more curves in Hollywood?! Jen definitely thinks so. Can’t wait to see more of her in the future. Curves And Coffee’s “Curvy Beauty” of December. It is not one but TWO curvy beauties! 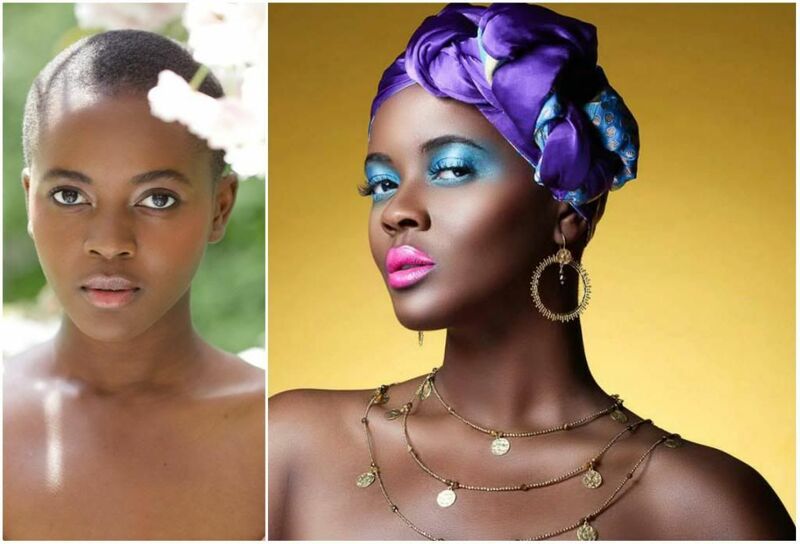 It’s the end of 2013 so why not go out with a beauty bang! Stacey also happens to have a beautiful sister who models too! How ’bout that gene pool?! 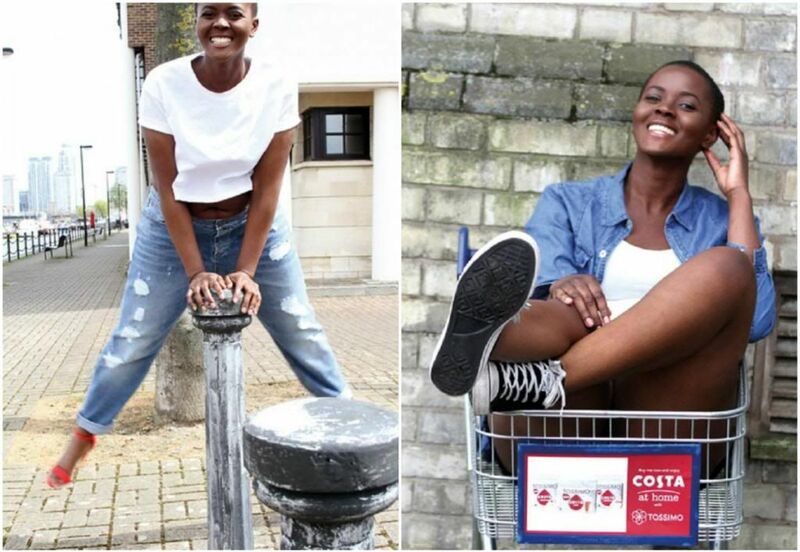 These pics might be my fave, I love them for the effortless beauty and fun in the shots!